MONTREAL (Quebec), June 1, 2017 Fix Auto World President and CEO Steve Leal announces the closing of the transaction to acquire the global rights of 11 automotive aftermarket companies, including NOVUS Glass and Speedy Glass USA. By way of the acquisition announced on April 4, 2017, Fix Auto World has purchased from the Skidmore Group the assets of Novus Glass Inc., Novus Franchising Inc., Speedy Auto Glass USA Inc., TCGI Australia PTY Ltd., TCGI (Jersey) Ltd., Novus Inc., Windshields.Com Inc., Transamerica Glass Inc., Splashes Auto Spa Inc., Shat R Proof Corp. and Windshield Doctor Canada Ltd. 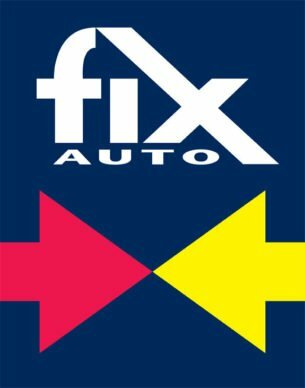 This elevates Fix Auto World’s global numbers to over 2,000 franchise, retail, repair, affiliate, distribution and manufacturing locations in over 40 countries around the world. Beyond the benefits to consumers and opportunities to existing and prospective franchisees, Fix Auto states that this expansion into new lines of business increases its value proposition to insurers and will help fuel partnerships with current and new supply partners around the world. In the medium term, Fix Auto World will be looking to grow brand awareness and distribution channels for its newly acquired brands, while creating added value for the networks.